Great building spot on Popular All Sports Bankson Lake. 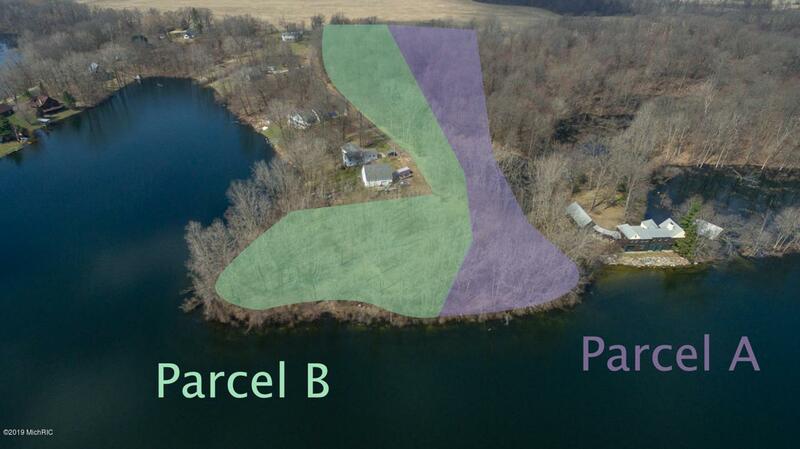 This parcel has it all woods with a pond and lots of water frontage. The frontage once groomed will offer lots of sandy beach front. This beautiful wooded 7.2 acre parcel with approx 450 ft of water front. Located at the end of Fire Lane 7 .This property is being split into 2 tax ids or if you would like the 8.4 acre parcel to make a total of 15.6 acres both parcels are available.Additional splits for this property may be available too.